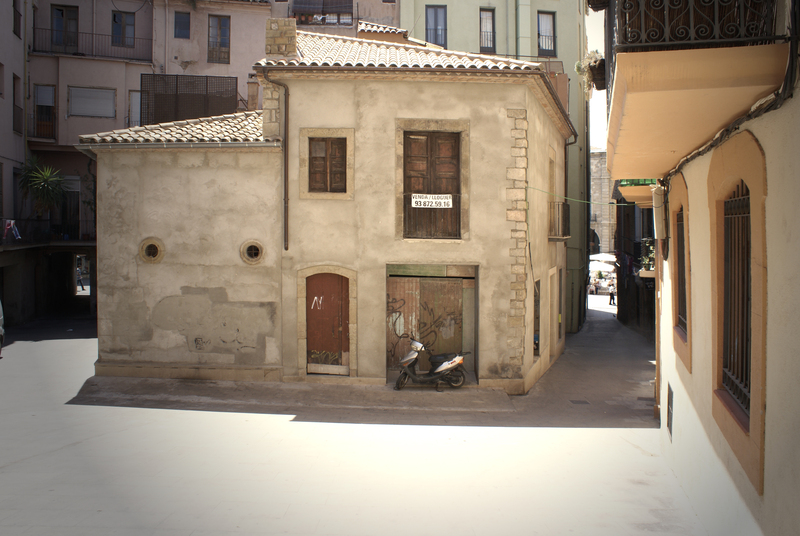 The intervention in this protected catalan modernist building, means to do a strong effort to restore the maximum of the original idea of the catalan modernism, such as detailed golden shaped details, height spaces or original mosaic pavements, to maintain this important memory of our history alive. This entry was posted in 100 - 500, Built area (m2), Categories, Location, RECENT, STATUS, Tipology, Work, work in progress, WORKS & PROJECTS, Year, _2013, _Architecture, _Interior, _Manresa, Spain, _Residential. Bookmark the permalink.